Our Required Guide to Get It Right the First Time! Tired of getting burned by a labeling systems provider that fails to live up to their sales pitch? Want the most out of your labeling solution? How to optimize the LMS survey to highlight your needs! Master footprint and efficiency of space with proper planning! Optimize speed and automation options for perfect performance and price point! How to know if a provider will deliver the service & repair you need! Why the perfect partnership should be more symbiotic than break it you buy it! 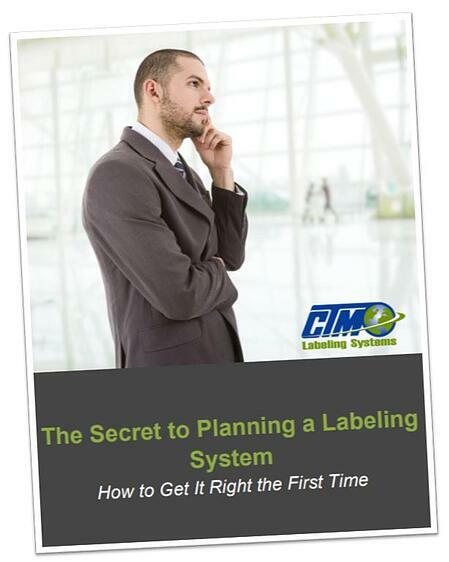 This guide is absolutely required reading if you are considering investing in a labeling machine. Get the most for your investment with a labeling solution that works perfectly from the very beginning!